Make your own apps, games, special effects, computer programs and more at iDTech365.com! – MORE SECRET INFO! Greetings from Grizzle (that’s me!) 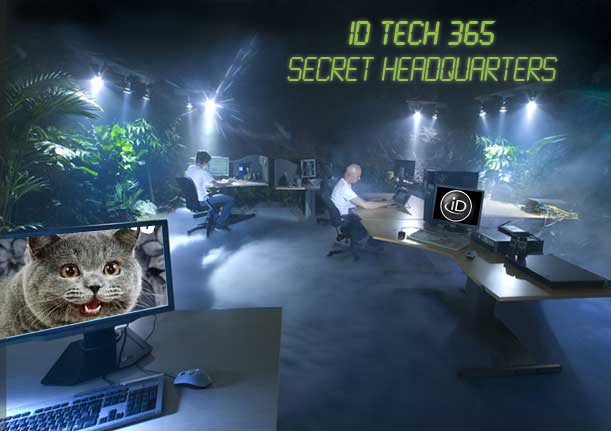 I’m back to leak more info about internalDrive’s top secret new program, launching Nov. 1st; iDTech365.com. In addition to online gaming tournaments and community forums, the main focus of Tech Rocket is self-directed, tutorial based learning. Our ideology in designing these online tutorials is similar to our approach to teaching at camp; cool projects inspire students and makes them want to learn more. That said, we’ve concocted some pretty cool projects that students work on through our tutorials. Moreover, students participating in iDTech365.com get access to all the files they needed to complete the projects including finished versions from pro's to serve as references. Once the project is completed, it is all theirs to customize and continue to build upon. 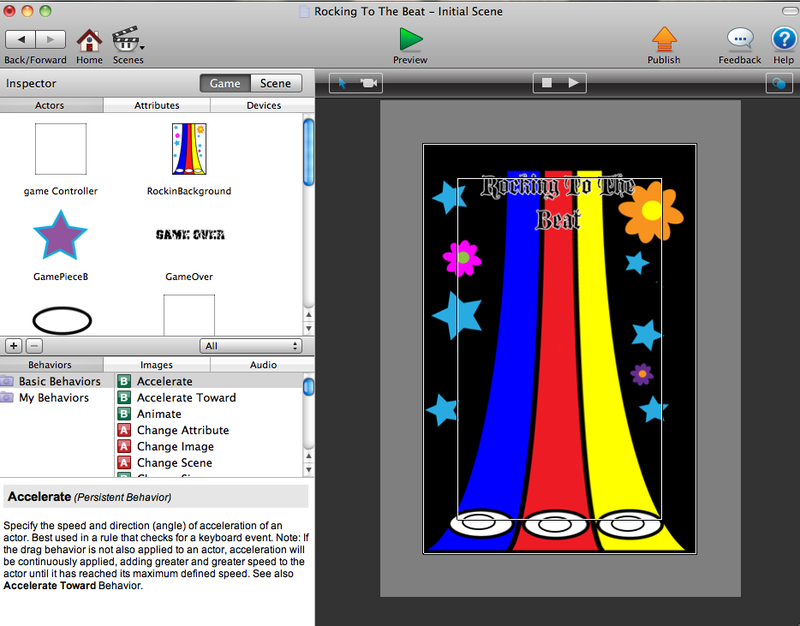 Below is a screen shot of a platform-style Flash game that students will learn to make. I just love the characters. To teach our students how to make special effects with Adobe After Effects, we decided to make shot a short science-fiction action film. Our plan is to provide students with two copies of the piece, one with the special effects and one without all of the special effects. 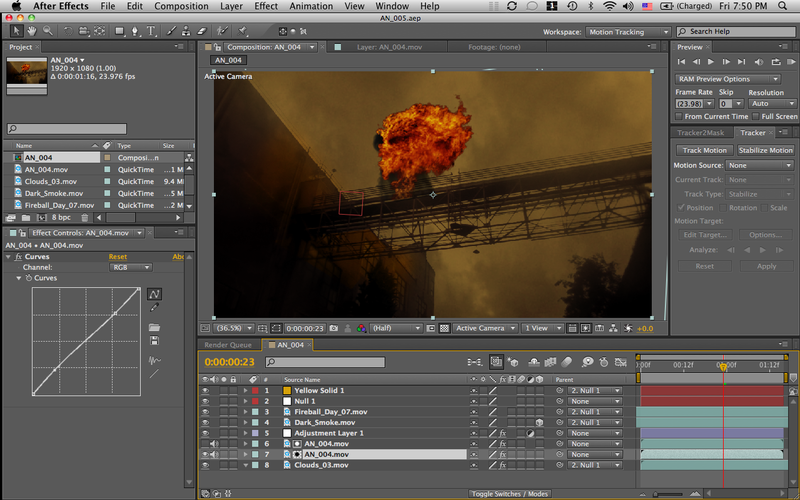 Then, by using our tutorials, students can add in the special effects in themselves (and hopefully create a few more)! Here’s a shots of the film (while being edited). 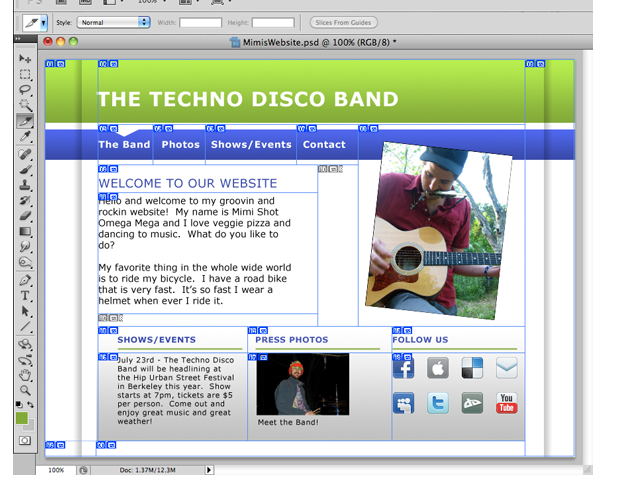 Students wanting to build a website will have a quick start with this basic website template. Once constructed the site is a great foundation for any project the student has in mind, such as a school project, a band the play in, an online portfolio/resume, or just another website full of funny cat pictures! 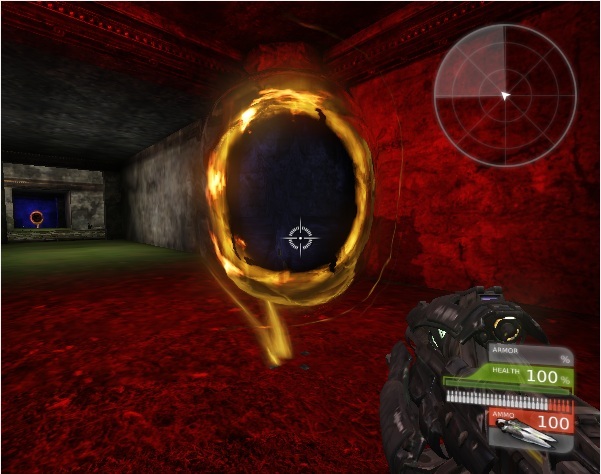 And of course, we’ll be teaching pro game design technologies such as the tried and true UDK (Unreal Design Kit), the same software used to create Gears of War, Mass Effect and many other famous popular game series. And iPhone / iPad apps, you bet we got that. Anyone want to make an iphone app like Guitar Hero? We have a Game Salad Tutorials for just that!